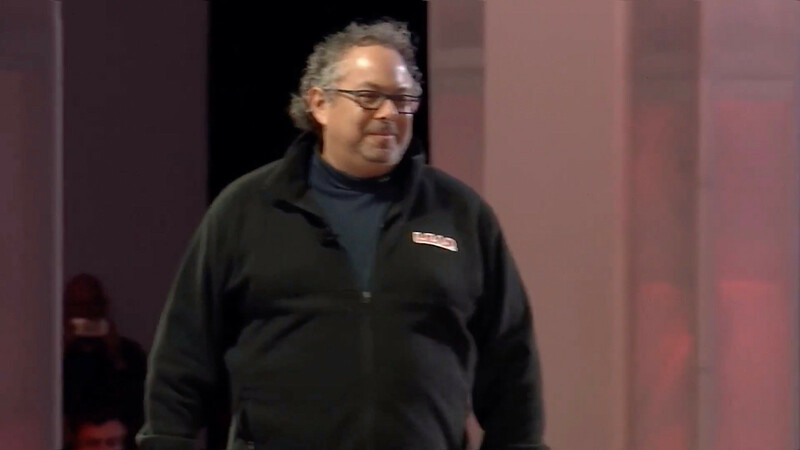 The suggestion came during our first interview with Abovitz on Tuesday during Magic Leap’s developer conference in Los Angeles. The Magic Leap One Creator Edition headset started shipping a couple months ago and we expected it to win over some developers. Some developers, though, are undoubtedly waiting to see what emerges from this conference before spending $2,300 on one of the gadgets. Abovitz said the company would discuss a new “Magicverse” technology stack during the October 10 keynote which should extend the company’s tools so that phones, tablets and even VR headsets might be able to see into worlds created with Magic Leap technology.